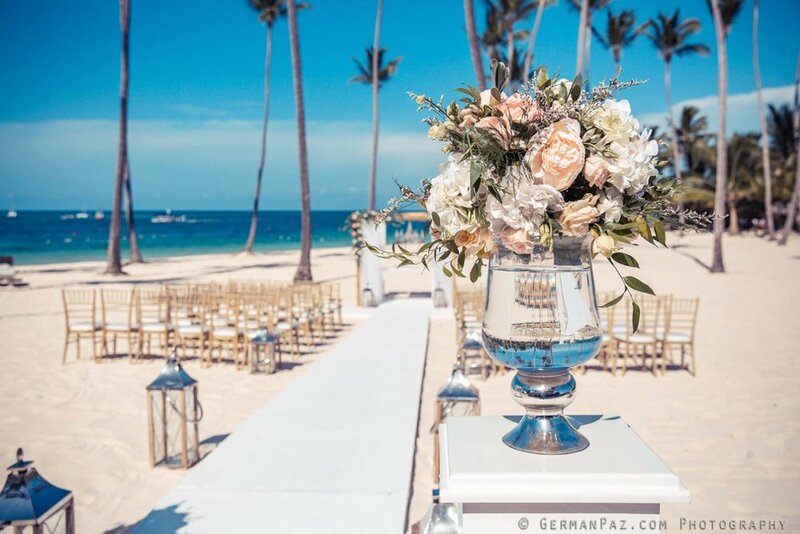 Many destination wedding couples head into their planning journey knowing that they would like to get married at a venue located in their destination as opposed to an all-inclusive resort. Others start researching all-inclusive resort weddings and determine that it’s not for them. 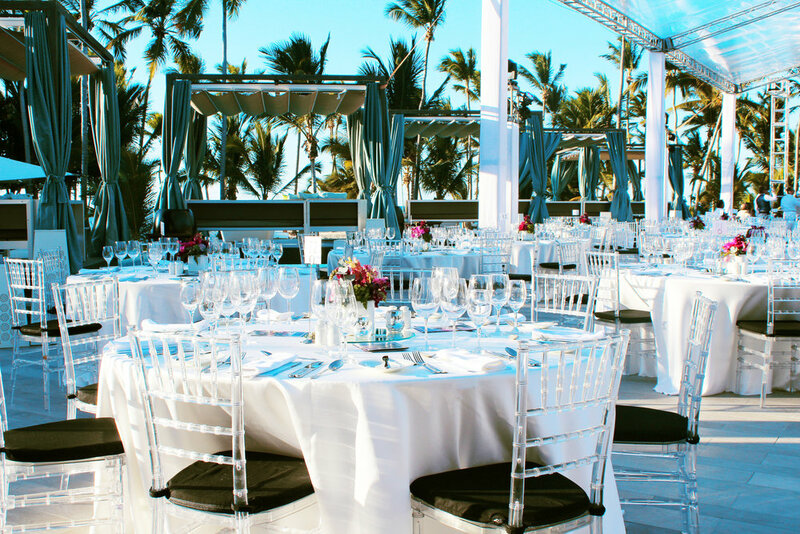 The good news is that Punta Cana is home to some of the best off-resort wedding venues that you could find. Wedding couples can opt to have the best of both worlds by having their friends and family stay together at an all-inclusive resort and then on the day of their wedding, be taken to a special wedding venue to celebrate the big day. Why have your destination wedding off resort? Vendor fees: Some couples are quite happy to use the resort’s contracted vendors for their wedding day (photographer, videographer etc). However, some couples enjoy the freedom of being able to hire who they choose. Most all-inclusive resorts charge off-site vendor fees, meaning you pay a premium if you want to bring your photographer to the resort on your wedding day. Most off resort venues will allow you to make your own vendor list. Décor: Many venues have a wedding planner who takes care of all your décor. Other venues will allow you to hire the wedding planner of your choice. 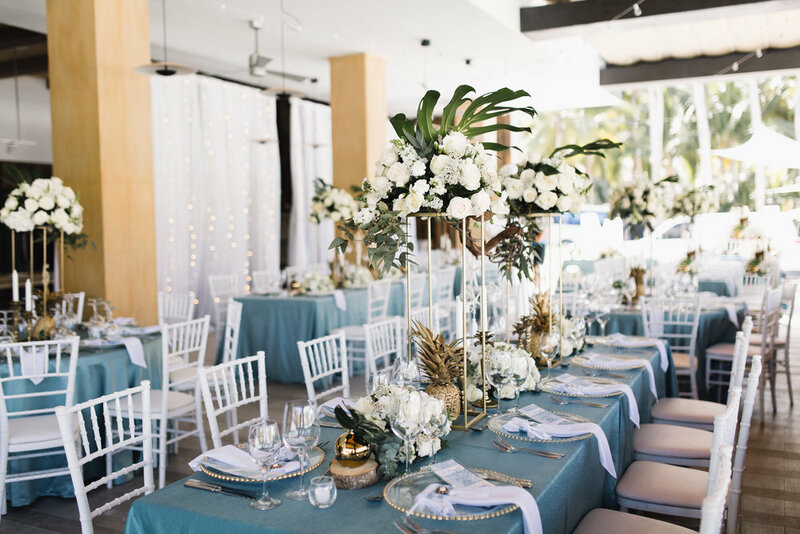 Off resort venues can sometimes have more flexibility with your personal vision as they can hire other vendors to bring in the flowers, dinner sets and other décor that you specifically want. Something different: Many of your guests will have probably already been to an all inclusive resort, but it’s likely that most of them didn’t get off the resort much to really experience the local flavor. This can add excitement to your trip as guests (and yourself) get to spend time at a completely different venue than the all-inclusive resort that they are in for the rest of the week. 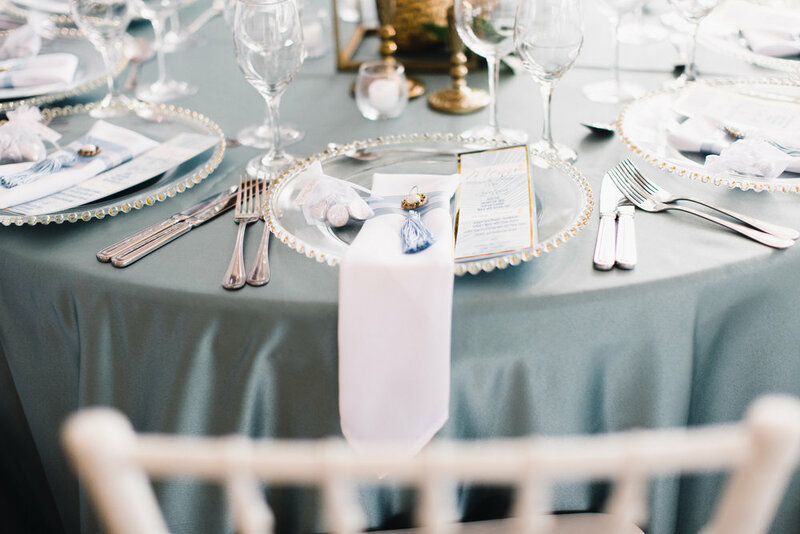 There are so many options that it’s best to consult with a Destination Wedding Specialist. For now, we will give you three of our top picks!